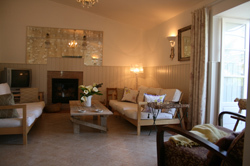 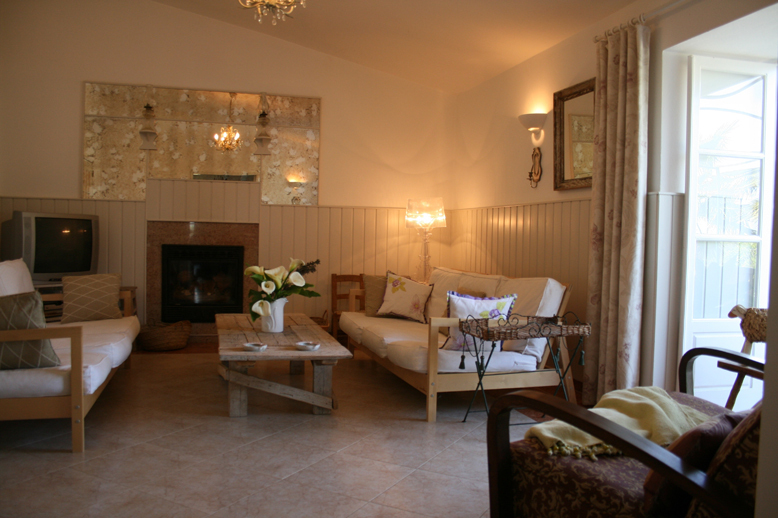 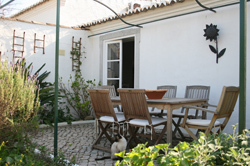 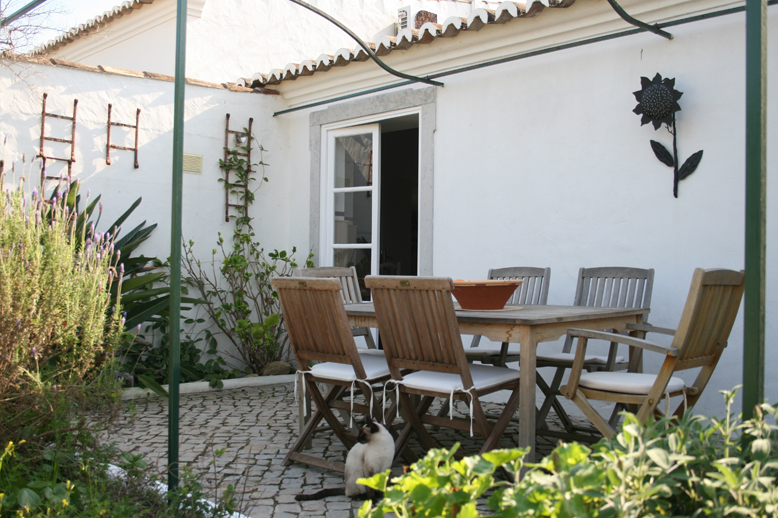 The farmhouse comprises 7 fully air conditioned and heated double bedrooms all with en-suite bathrooms and showers. 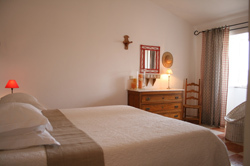 Two of the bedrooms have a third bed in a curtained off area. Maid service and towel changes included in the price. 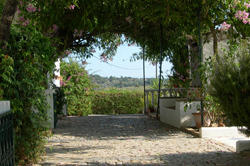 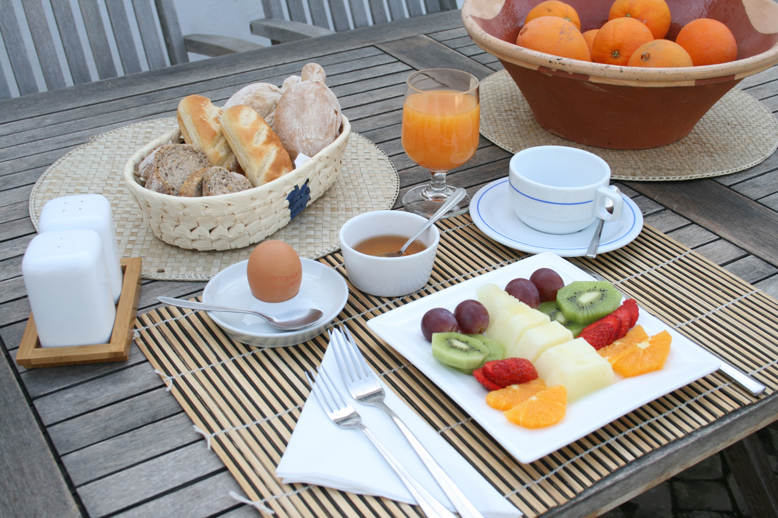 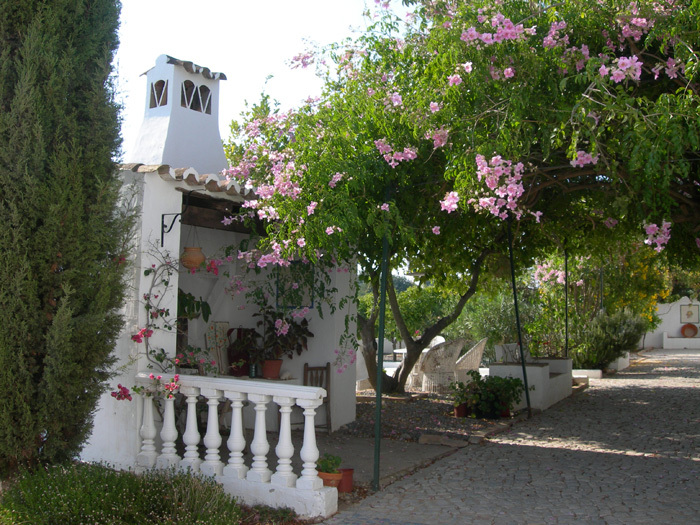 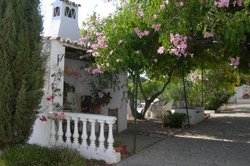 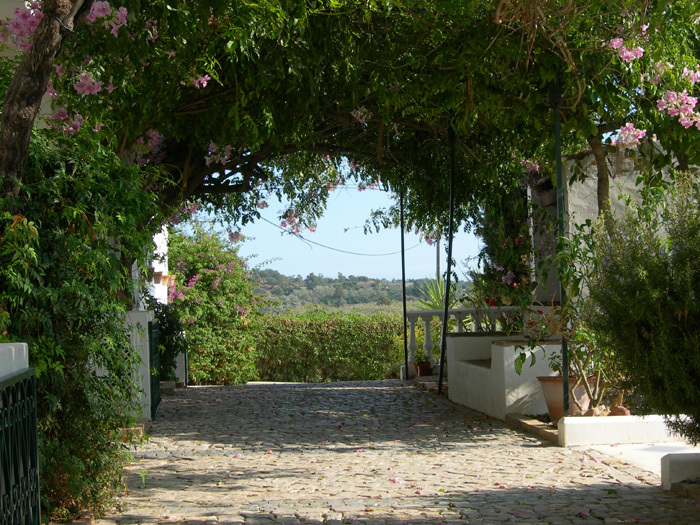 Breakfast is usually served outside in the summer months under the old Alfarobos Tree in full view of the surrounding countryside and consists of the choice of cereals, eggs, toast, homemade jams, fruit, fresh orange juice, coffee and tea.